"Do you know what I think?" she said. "Of course, I know what everyone thinks," Sherlock countered. "I think you've gone your entire life feeling nothing. I think feeling nothing has made you the brilliant mind that you are today. I think you felt nothing for so long that you assumed it was because you couldn't feel. But you can. You just don't want to. And I think you hate the fact that I make you feel something." 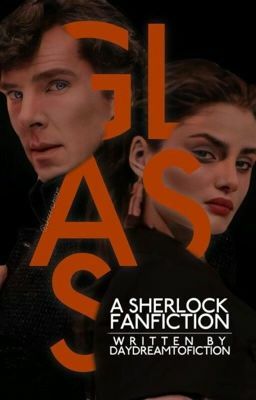 // A mystery brings Sherlock Holmes and Margaux Cave together in a way they never thought possible. When he dies, she is destroyed. But when he returns from the grave, Sherlock is confronted with something he never expected.